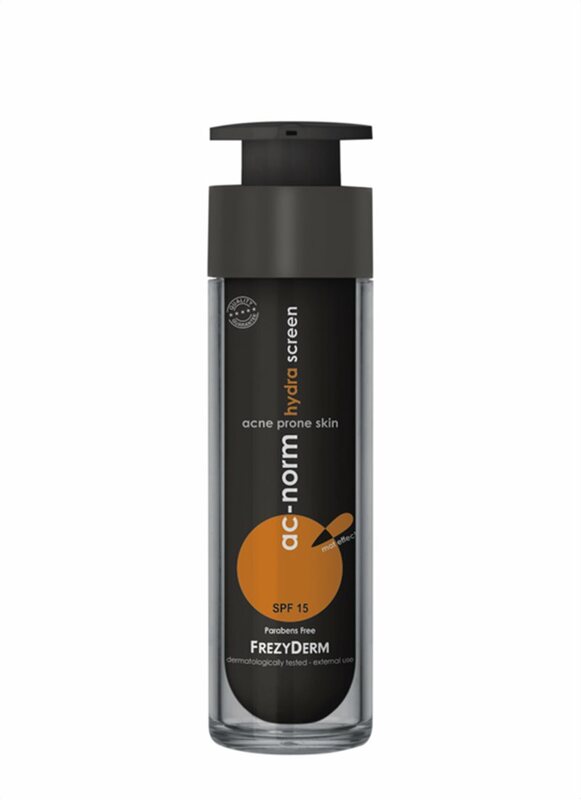 Frezyderm » Are you using the right SPF for your skin type? Home SkincareSuncareAre you using the right SPF for your skin type? Are you using the right SPF for your skin type? Summertime has finally arrived. Which can mean only one thing: sun, and lots of it. But before you shed all your clothing and prepare to lie out and catch some rays, make sure to arm yourself with some information about sunscreens. It’s important that you apply the correct factor to protect your complexion against both harmful UVB and UVA rays. UVB rays burn the superficial layers of the skin, which can cause heat rash, skin peeling and painful redness. Meanwhile, UVA rays penetrate deep below the outer dermis of the skin and are responsible for wrinkles and premature ageing. You need to increase your skin’s defences, to help create a barrier against the insidious powers of the sun. SPF15 shields skin from about 93% of UV radiation. This level of protection incrementally as you increase in factors. So, for example, SPF30 filters 97% of the UV radiation and SPF 50+ filters 98%. Although this may seem like only a minute difference, if you have fair skin, your skin needs all the help it can get. Go for the highest SPF you can find, and keep your sunscreen topped up throughout the day. Even if you’re lucky enough to tan, you should never go without sun protection. Exposure to UVA rays can cause irreparable damage to your skin, which, unlike sunburn is not immediately visible. Making it all the more dangerous. That said, you can probably get away with wearing a lower SPF. But never go using a sunscreen with lower than SPF10. 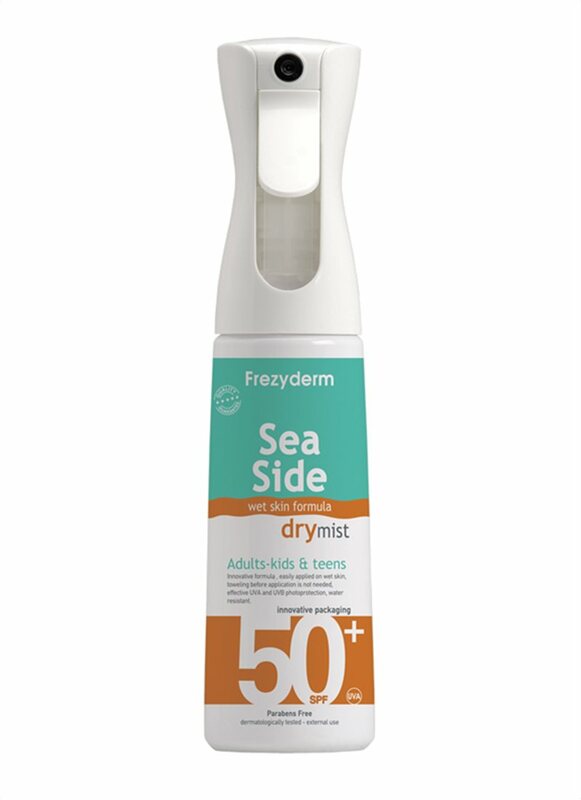 The Frezyderm sunscreen for sensitive skin is so delicate and soothing, it can even be used during pregnancy. With only inorganic filters, the product is suitable for sensitive and photosensitive skin, it protects against the harmful effects of the sun without causing any irritation to the skin. If you have oily or blemished skin, wearing a sunscreen can very often exacerbate the situation. The rich formula clogs the pores and can lead to further spots and pimples. But this is not an excuse to forgot sun protection entirely. Oh no. Instead, opt for something with an oil-free base.